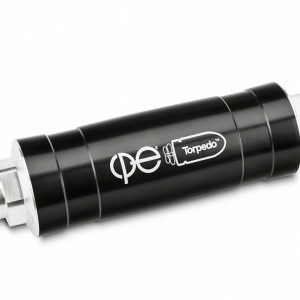 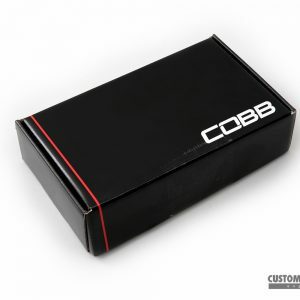 Purchase this product now and earn 5 BoostBucks! Looking for more precise boost control? 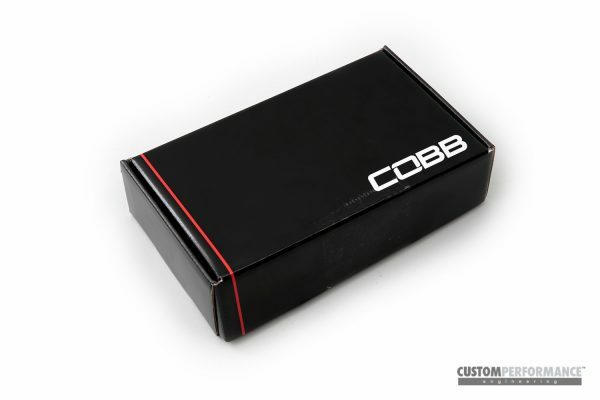 Look no further than the Cobb BCS. This boost control solenoid allows for tunable, extremely precise boost management. 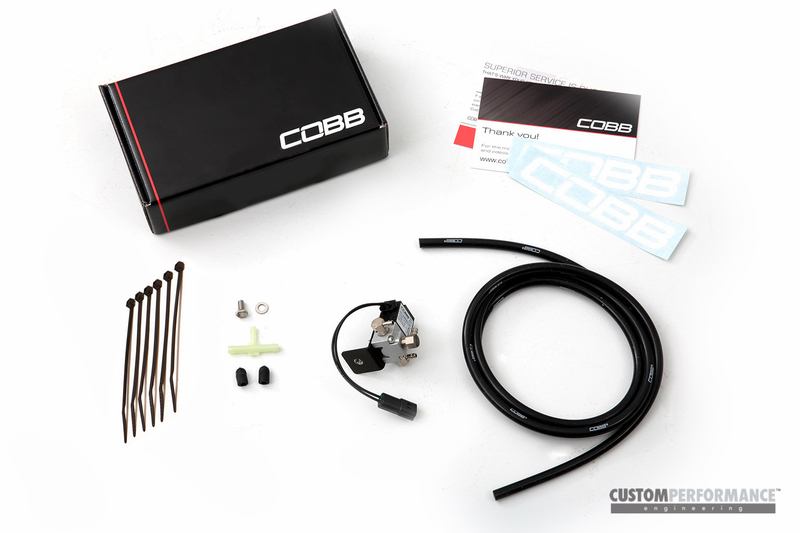 The Cobb BCS Subaru Boost Control Solenoid installs in the stock location, but is ready to tackle big power builds. 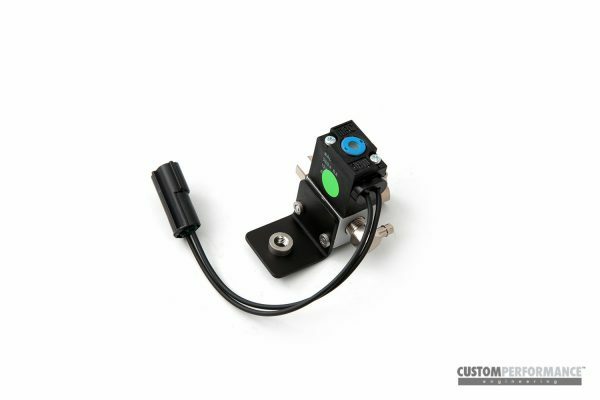 Capable of over 120psi, this boost control solenoid is ready for anything you can throw at it. 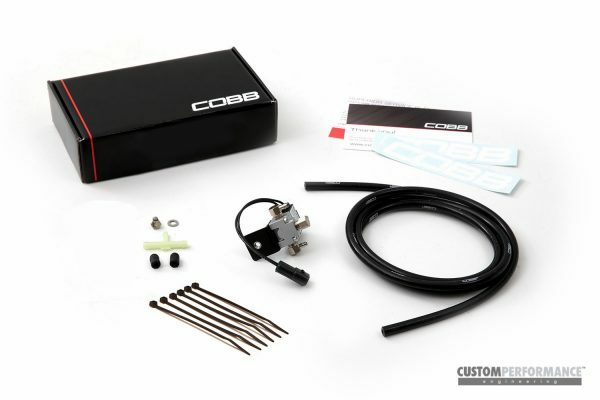 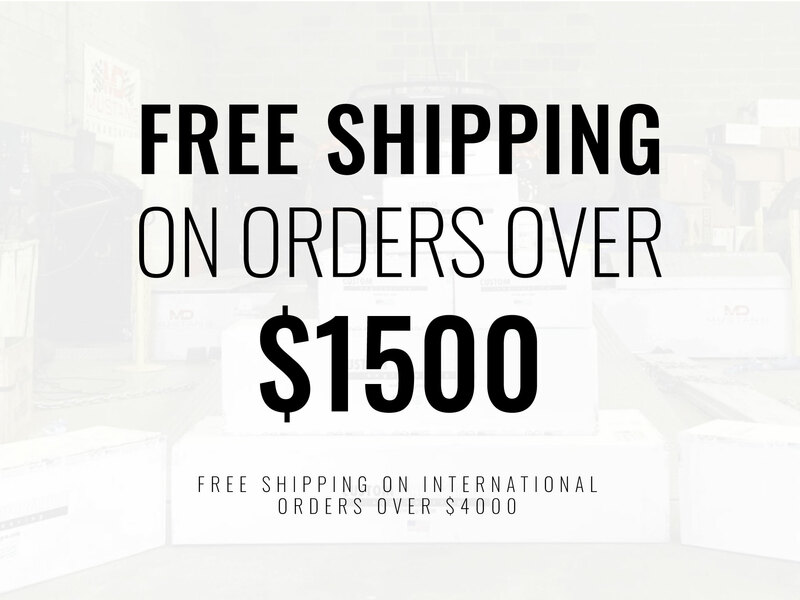 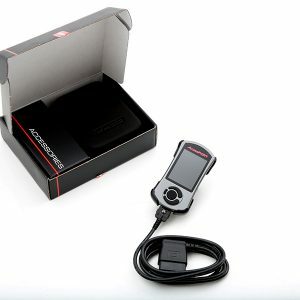 Increase your boost while using the factory ECU with this BCS from Cobb. 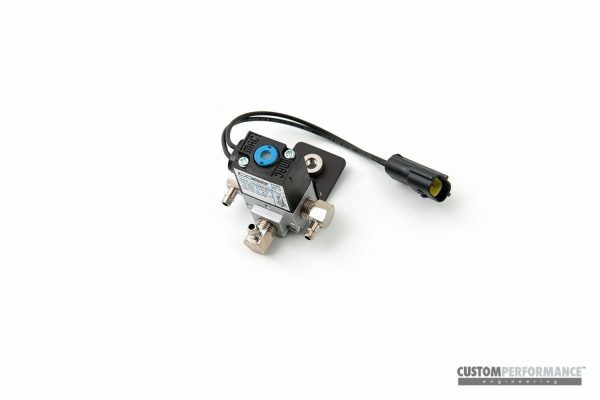 This model fits 2002-2007 Subaru Impreza WRX Vehicles.